Hello Everyone! I hope you all had a wonderful weekend and a great time celebrating Father's Day. It is Monday again, and that means another Cricut Cartridge Showcase. And have we got a fabulous showcase for you. Today, Evelyn is bringing you some fabulous projects. 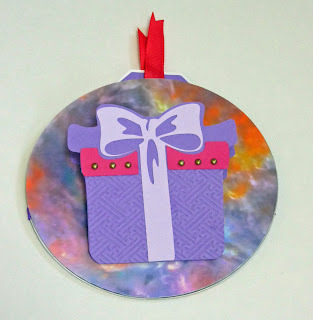 Evelyn is one of the outstanding Design Team members here at Cooking With Cricut / Paper Crafting World. Evelyn has a wonderful eye for design and detail. And when you visit her blog you will see some of the most fantastic scrapbook layouts. They are real treasures. Now, take a look at this wonderful showcase. You will so glad you did! Hi! This is Evelyn from My Little Craft Blog. The cartridge I’m showcasing is an oldie but goodie, Pooh and Friends, and I have found that it’s a surprisingly versatile cartridge. You might think that all the cuts on this cartridge would be babyish, but many are beautiful, exquisite, even. I’m not going to show you the obvious cuts on this cartridge; instead I’m going to show you what made me need to buy it – the icons! There are lots of themes included on this cartridge, and you can bundle the cuts together on your project or use them separately. For example, there are TEN HATS! There are four birthday-themed cuts: a birthday hat, cake, present, and balloon. There’s a beautiful snowflake and a Pooh snowman for winter. 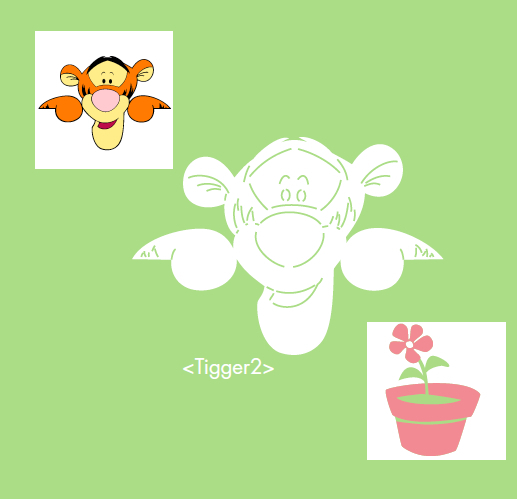 For spring, there is an umbrella, a turtle, a worm, a kite, and rain clouds. Summer cuts include a blazing sun, lightning, grass, a flower in a pot, two flower bouquets, a bee and beehive. 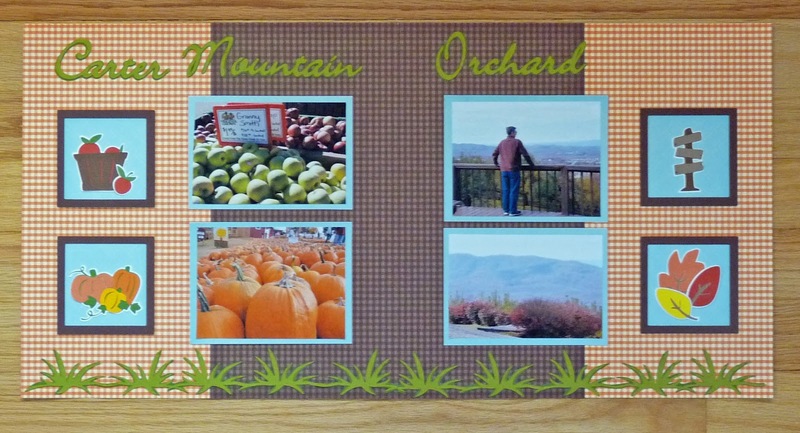 The fall cuts include pumpkins, apple basket, leaves, and a signpost. There are two very nice trees that you could dress up for any of the seasons. You can use the sailboat, kite, moon and stars, and book for a baby theme. 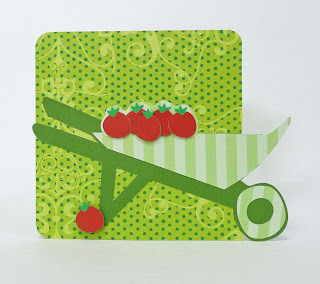 If you’re a gardener, you can use the wheelbarrow, watering can, vegetables, signs, and fences. This is a page for birthday-themed CD mini-album I made for a swap. Isn’t the present lovely? 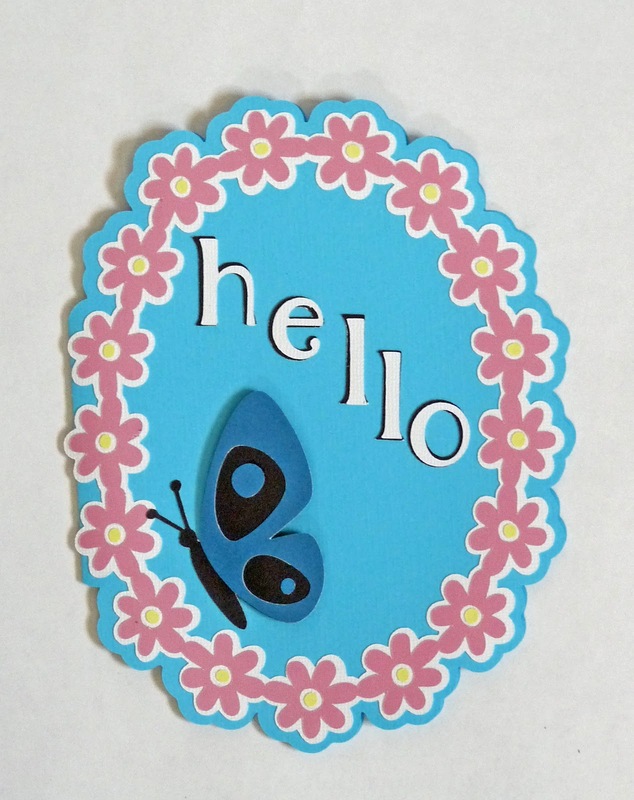 I made this Hello card using the flower frame and the butterfly. 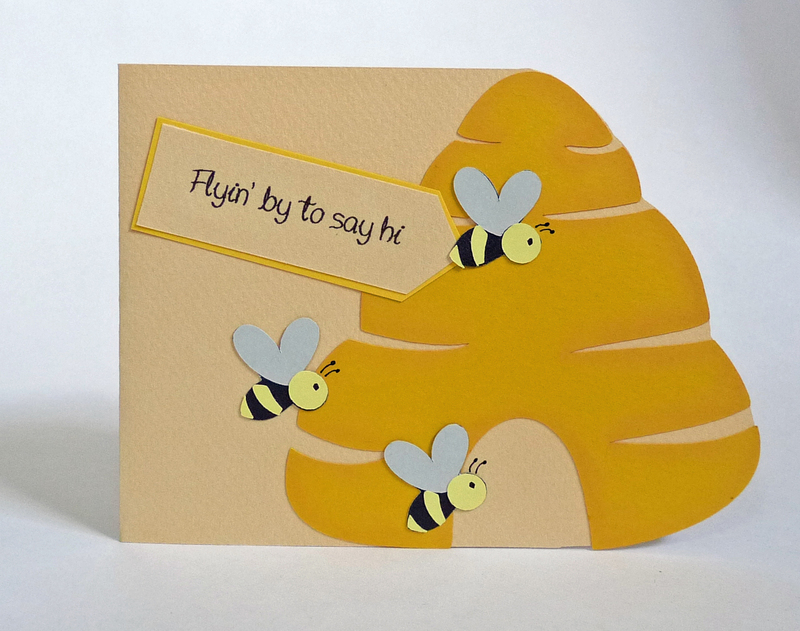 Here is the bee and beehive. The sentiment is from the Go Green stamp set by Pink by Design. I used one of the bouquets and the wooden frame for this scrapbook page. 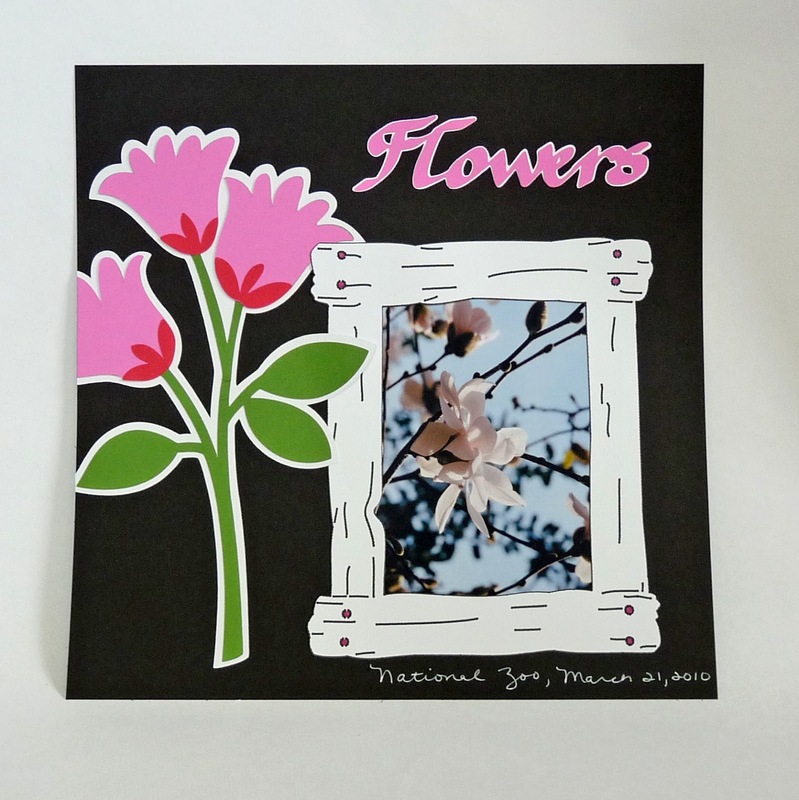 These 3 x 3 cards were made using the snowflake and snowflake frame. Gorgeous, aren’t they? This is the wheelbarrow and tomatoes. Here are a few more of the icons. 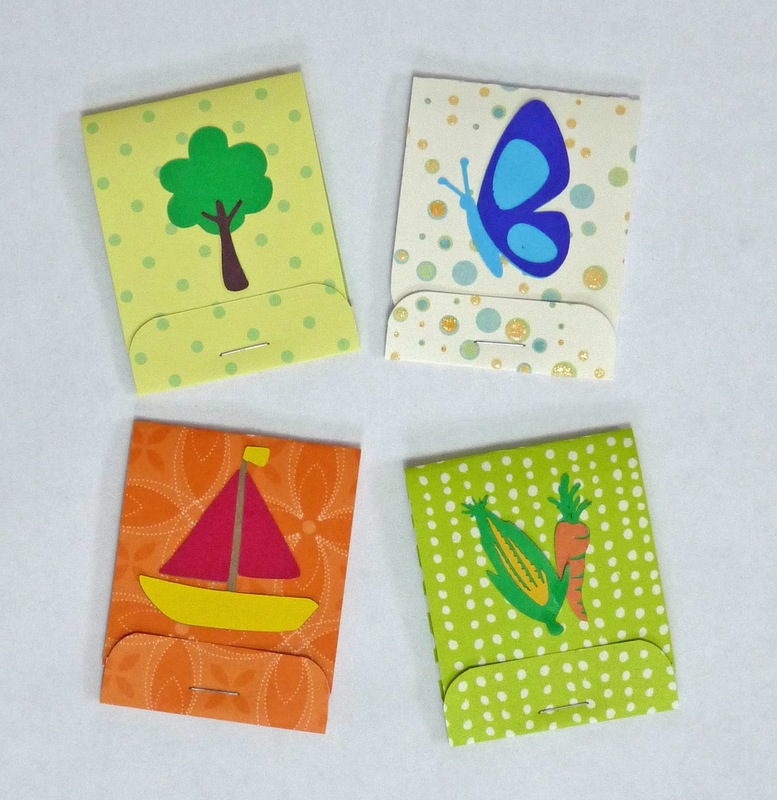 I cut them at about 1.8 inches to decorate the front of these matchbook notepads. 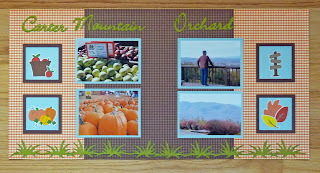 Finally, I made a fall-themed scrapbook page using several more of the icons. The main images have the base cut, up to four layers, a shadow and a blackout. The icons are generally made of two layers, although you may want to cut some parts twice using different colors. There are also shadows for all the icons. The silhouettes of the icons are also included on square and circle bases. Each page of the handbook contains two cuts, the main image and the icon. One thing I really like is that there are pictures showing you exactly what the two images should look like when you make them. You don't have to guess like you do with the pictures in some handbooks. So, that’s Pooh and Friends! I hope you enjoyed my cartridge exploration. I sure did! 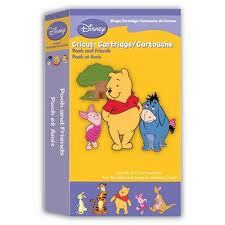 Well, was that just not the cutest Pooh and Friends showcase ever!! Evelyn sure brought us some fun and versatile projects for any occasion. 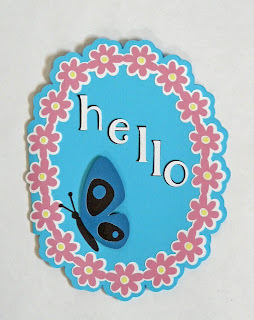 You can visit Evelyn's blog at My Little Craft Blog, where you will see so many more wonderful creations. Thank ou for joining us for our Cricut Showcase. Come back each day for more more and creative ideas. Great showcase! 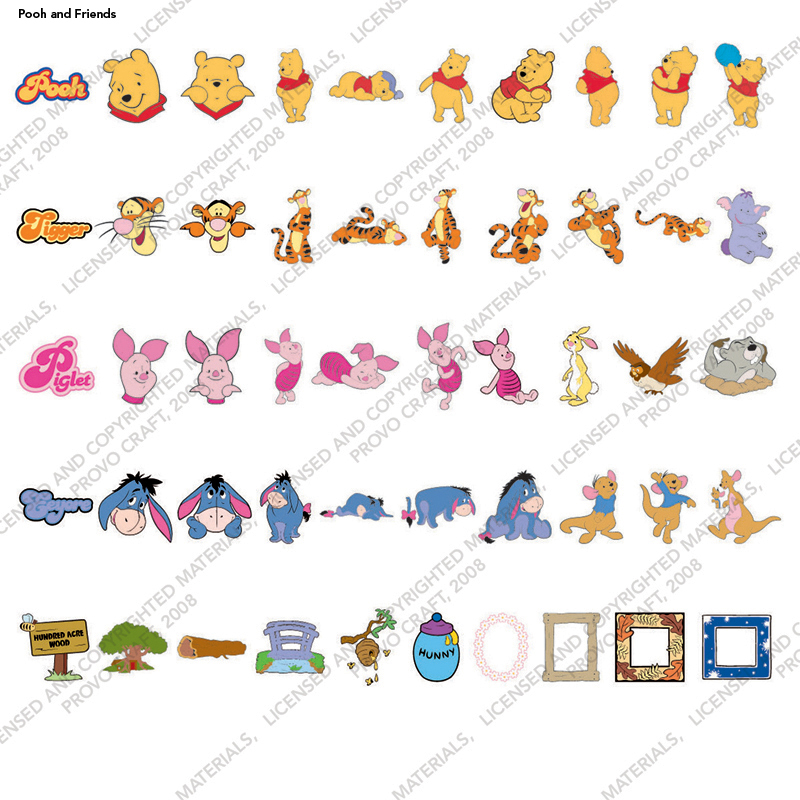 I love the icons and Pooh and all his friends. Thanks for sharing what we don't always see.